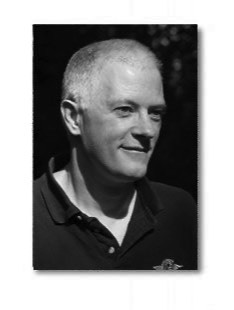 Angling historian, researcher and writer, Dr Andrew Herd, was born in 1959. He qualified as a doctor of medicine at the Middlesex hospital, London, in 1982, after which he wasted what was left of an already considerably misspent youth working as a surgeon at the Royal National Orthopaedic Hospital and as the McIndoe Research Fellow at the Queen Victoria Hospital, East Grinstead. Realising that a surgical career wasn’t compatible with an active interest in field sports, he moved north, where he was a GP until he retired. In his spare time he fishes, shoots, hunts, stalks deer, ties flies, takes photographs, collects fishing books, enjoys wine, tries to keep the hedgehog out of the dog kennel and continues to research the history of fishing. 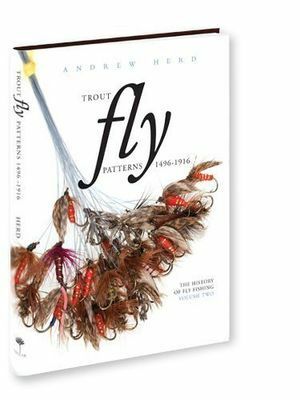 Andrew was executive editor for Waterlog and has written extensively on the history of fly fishing - his award-winning book, The Fly, was the result of a decade’s research. A further decade of research later this book is now in its third, greatly expanded edition, The History of Fly Fishing, and is the most authoritative work ever published on the subject. He has a unique writing style that blends facts with fresh and colourful comments on the valuable and sometimes bizarre background material that has somehow eluded other authors. 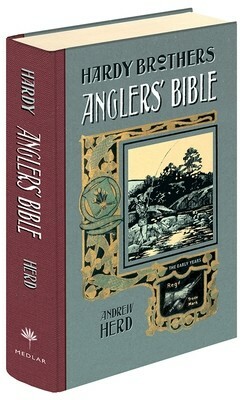 Andrew translated and wrote the accompanying text for the Medlar edition of the first angling book ever published, The Treatise of Fishing with an Angle, reputedly by Dame Juliana Berners. 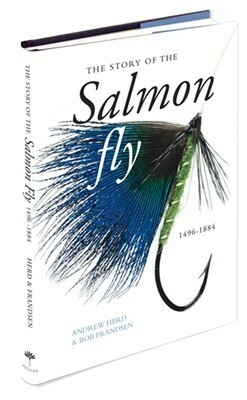 Trout Fly Patterns 1496 - 1916 is the second volume in The History of Fly Fishing while Salmon Fly Patterns 1766 -1914 is the third volume. 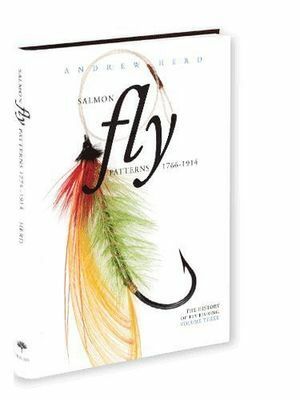 There is shortly to be a fourth volume of the series, The Story of the Salmon Fly, which Andrew is writing with the well-known Australian fly tyer, Bob Frandsen. In 2012 Andrew worked with Keith Harwood and David Stanley on a book that celebrates Hardy fishing accessories - Gear & Gadgets. He spent many hours in the Hardy Museum taking photographs of the many and varied 'irresistible' objects. 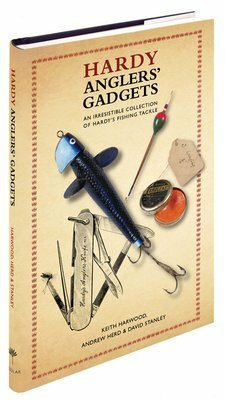 In 2018 a new edition of this book appeared with the title Hardy Anglers’ Gadgets. In 2015, three years of hard work on the early Hardy Anglers’ Guides and the fantastic fishing products they advertised resulted in The Anglers’ Bible – a romp through the astonishing history of Hardys, illustrated by pages from their rarest catalogues. Andrew’s next project was the Blacker Trilogy, on which he worked for many years with Hermann Dietrich-Troeltsch and Alberto Calzolari. This award winning work turned the spotlight on the amazing William Blacker, who revolutionised the way the salmon fly was seen in Britain in the 1840s and 1850s. 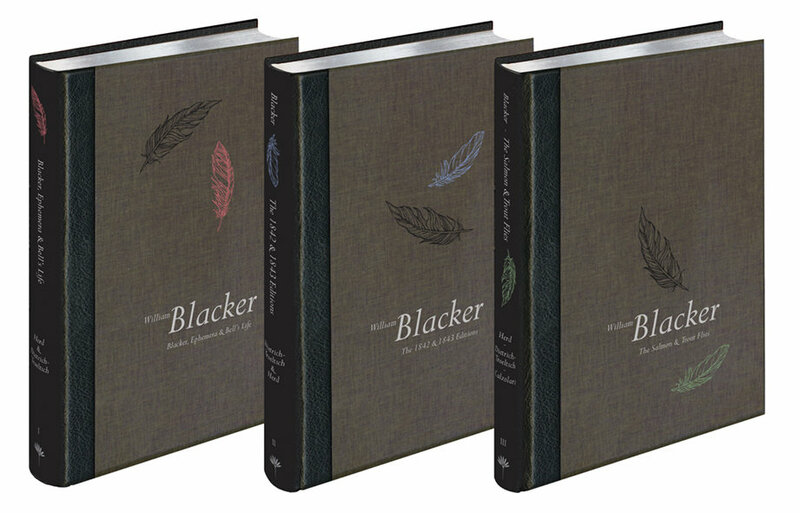 Despite his tremendous fame, Blacker became a phantom of the past and before this definitive work was published, hardly anything was known about him. There are several projects by Andrew in Medlar’s publishing schedule – next to be published will be The Flyfishers, a very personal history of the Flyfishers’ Club. Although few know much about the club, it has the most fascinating history, counting amongst its members many of the angling greats, such as Frederic Halford, George Skues, Alfred Jardine, Hugh Sheringham, Robert Marston and Lord Grey. The club has a fabulously rich literary history, its members having published 650 books between them, and it has been deeply concerned with conservation. The foreword has been written by the His Royal Highness, the Prince of Wales. Other books of Andrew’s that are ready to be published include a new edition of Westwood and Satchell’s Bibliotheca Piscatoria, which has been completely revised and amended to extend to the year 1900. 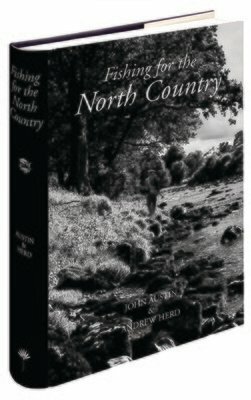 Together with John Austin, Andrew has also written Fishing for the North Country, which will be the most comprehensive history of the region ever published, covering every sort of angling including coarse and big game fishing. This work will correct the many myths and mistakes which have been allowed to grow up around the staggering contribution that the North Country has made to British angling, including the misconception that the soft hackle fly was invented there. When you reach the final page, you will never think of the North Country the same way again. 'Those of us who are interested in the origins and development of fly-fishing in Britain owe a great debt to Andrew Herd. This one-man powerhouse has put his immense brain at our disposal and single-handedly documented the entire history in Volume I of this trilogy. He has an extraordinary capacity for absorbing and organizing data . . .' David Beazley, The Flyfishers' Journal. 'Every so often is published a book that stands head and shoulders above all others in its field. Andrew Herd’s The History of Fly Fishing is such a book . . . I heartily recommend this book to you. You will read and re-read it many times.' Malcolm Greenhalgh, Fly Fishing and Fly Tying.